Late last year word went round that Nation Media Group (NMG) was planning to sack its employees, including renowned news anchors. This came shortly after Royal Media Group fired over 100 employees including top news anchors Terryanne Chebet and Kirigo Ng’arua. 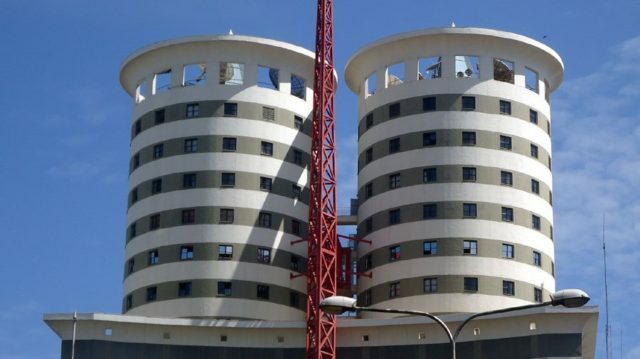 Now, NMG has sent away at least 15 journalists as part of its reorganisation strategy and improve the productivity of the broadcasting industry. Apart from shutting down branch-stations (QTV, QFM and Nation FM), the media house plans to continue this exercise to ensure that those who will remain will improve the productivity of the station.